As part of this topic we will discover where Australia is located in relation to other countries and continents. We will explore the physical geography of Australia and learn about its remarkably diverse landscape. We will research how Australia’s size means that different areas of the country experience varied weather and climate conditions. Later in the term, we will find out about the different animals that live in Australia and create non-chronological reports about them. Here are some interesting Australia facts which were chosen and researched by kids especially for kids. Read about Australia's major cities, highest mountain, population, indigenous people and much more! Australia is the only nation that takes up a whole continent. Find out about its vast Outback, the Great Barrier Reef and its unique wildlife. Follow these instructions to make an actual boomerang that when thrown, would return to its owner! Well, now you can! Try these websites to improve your French. Think you know how to keep yourself safe on the Internet? Do you know how to stay in control? How do you report an issue? Use this website to learn how. 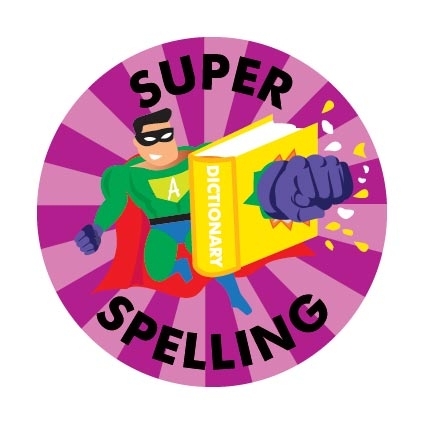 Practise your spelling skills using these links! Practise your multiplication knowledge with these games! Choose which times table you want to practise. Follow the instructions carefully. For a challenge! You need to have knowledge of different tables for this game. Try practising mixed times tables! Read details of our classroom routines and curriculum coverage this term.